Raymond Terrace is located in the Hunter Valley Region of New South Wales; just under 2 hours drive from Sydney. The local courthouse stands next to the Police Station on William Street, which were both established around 1840. The courthouse was designed by colonial architect, Mortimer Lewis and has a notable gable-roofed courtroom. Regular bus and train services run to nearby Newcastle with connecting services to the Raymond Terrace Area. 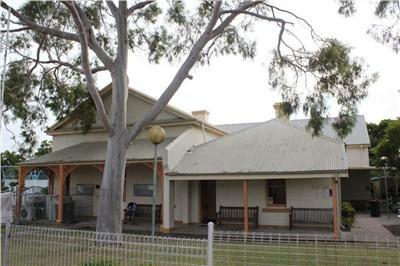 Raymond Terrace Local Court is a small but busy courthouse that our Criminal and Traffic Lawyers attend on a regular basis. Contact Sydney Criminal Lawyers® today!